1. Do I get the commission on all purchases made by the user (last click attribution model)? The Last-Click Attribution model assigns 100% credit to the final touch points i.e the click that immediately precedes sales or conversions. Affiliates will only be attributed with the sale if the user has come from a DCMnetwork affiliate link, approved site and converts within cookie period and have not crossed the action referral occurrences. 2. What does the conversion journey look like? In order to earn a commission, the customer must click on the unique affiliate link on your site or marketing material, visit the advertiser website, add complete the purchase process. We will only pay commission on eligible orders according to advertiser's terms and conditions, once validated by advertisers. All advertisers have a scrubbing rate, which means a monthly review of conversions attributed and its authenticity. Non- legitimate leads are reviewed and rejected. Most of the advertiser use Google Analytics last click to verify channel i.e. DCMnetwork or some other channel the last click that resulted in the conversions, therefor UTM must be used where setup. 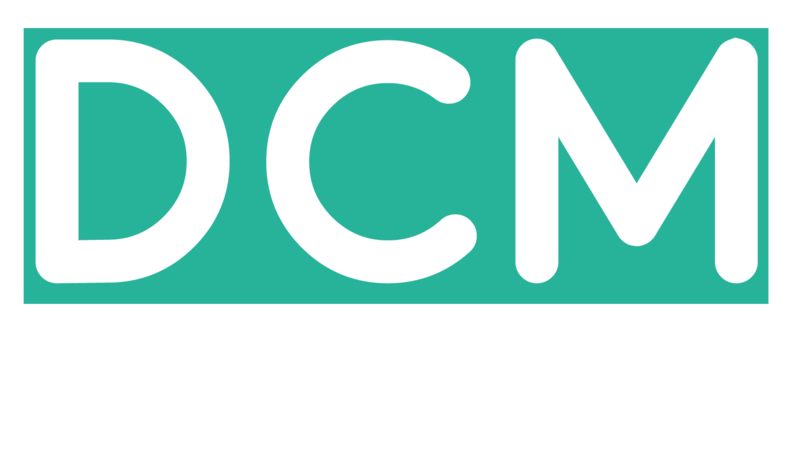 Note if UTM's are removed then advertisers will not credit the sale to DCMnetwork hence the publisher and network will lose out. 4. My conversion vanished from view. How do I find it? When you get a conversion for any brand, the status for the conversion is pending till the advertiser validates it. Please note only approved conversions show in your reports. Rejected conversions do not show up in your reports. Your failed transaction can be manually accounted if sent in within the specified time period. Failing to do so will result in losing the attribution for that particular conversion. Wow! Such an edifying post. I have also opted for Adwords Marketing online from http://visiblefactors.com/ppc-sem-campaign-management/ and my business has started showing good growth now. I want to move my business website from page four to page one in the SERPs as soon as possible.